The city of Morrow does not allow dumpsters to be placed on any public property.. This is to keep its citizens safe. When dumpsters are placed on streets they can become a hazard by creating blind spots. Keeping dumpsters on private property also helps to prevent unlawful dumping. Although unlawful dumping may not seem like an issue to the city it can become an issue to the person who has rented the dumpster. When there are restricted items in the dumpster the renter could be charged additional fees and may be forced to dispose of the item(s) separately. For more information please call the Morrow Public Works office at 770-968-5497. Can you place a dumpster in the street in Griffin? The city of Griffin does not allow dumpsters to be placed on any public property or right away without obtaining a dumpster placement permit first. This is to keep its citizens safe. When dumpsters are placed on streets they can become a hazard by creating blind spots. Keeping dumpsters on private property also helps to prevent unlawful dumping. Although unlawful dumping may not seem like an issue to the city it can become an issue to the person who has rented the dumpster. When there are restricted items in the dumpster the renter could be charged additional fees and may be forced to dispose of the item(s) separately. For more information please call the Griffin Solid Waste Department at 770-229-6424. Easter is a holiday celebrating the resurrection of Jesus Christ in the Christian religion. 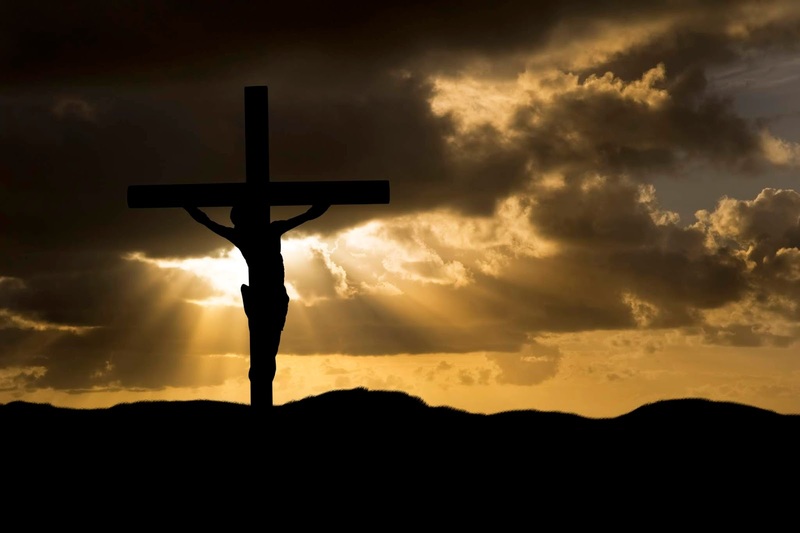 According to the New Testament of the Bible, the event occurred three days after Jesus was crucified by the Romans and died in or around 30 A.D. The holiday concludes "The Passion of The Christ", a series of events and holidays that begin with lent. 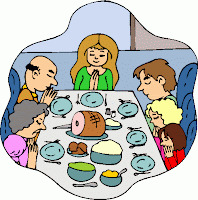 Lent is a 40-day period of fasting, sacrifice and prayer. The 40 day period ends with Good Friday and Easter Sunday. 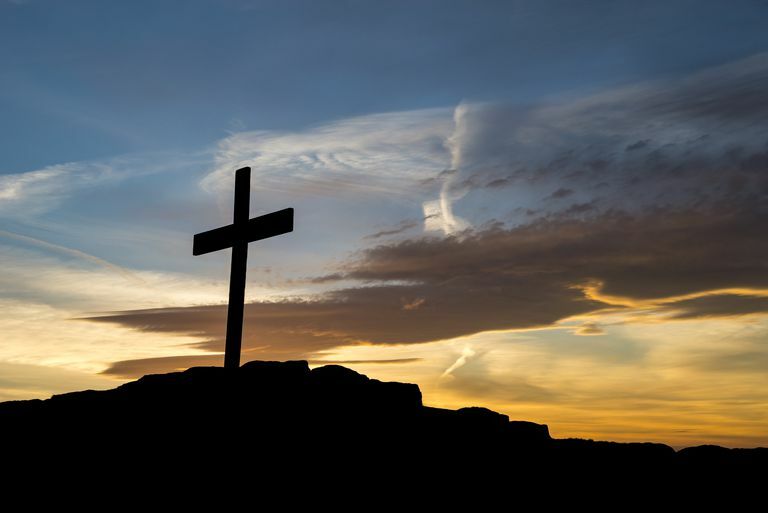 Although this holiday is of high religious significance in the Christian faith, several traditions associated with Easter date back to pagan times. Easter 2019 is April 21. However, every year the holiday falls on a different day. 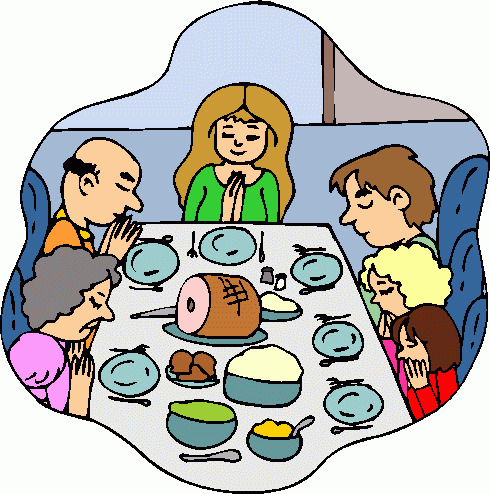 Easter Sunday is a holiday, among others, that is considered a "movable feast". 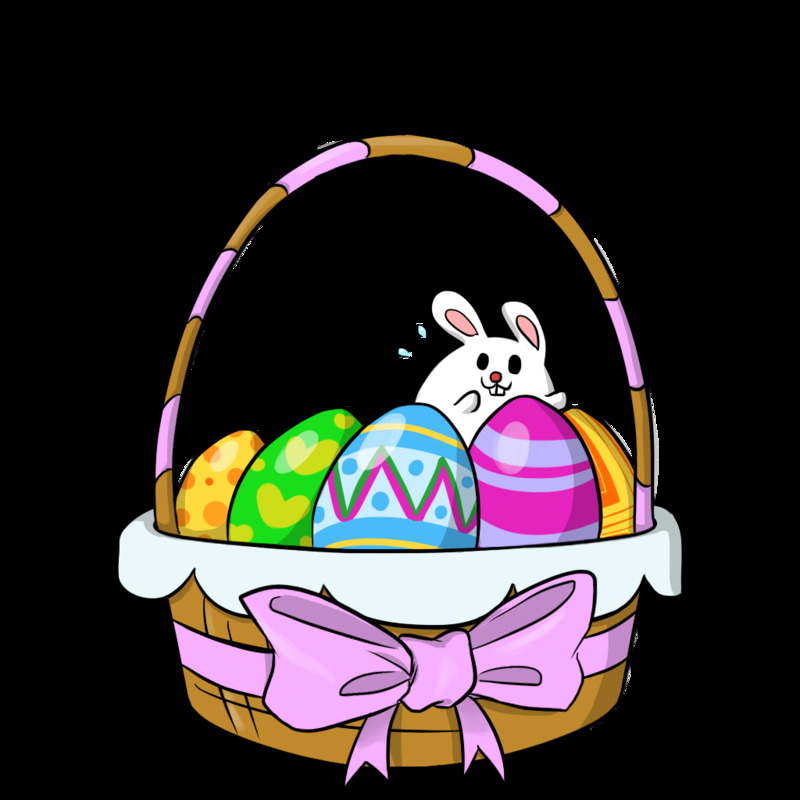 Easter always falls on a Sunday between March 22nd and April 25th. The resurrection of Jesus is essentially the foundation of the Christian religion. According to the New Testament, Jesus was arrested by the Romans because he claimed to be the "Son of God". The arrest was motivated by Romans viewing Jesus as a threat to their empire. Jesus was sentenced to death by Pontius Pilate. This day is recognized as "Good Friday" as His resurrection three days later proved that He was the Son of God. Passover is a Jewish holiday, often associated with Easter. 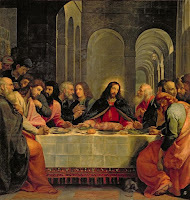 Their connection is seen in The Last Supper, which occurred the night before Jesus was arrested and persecuted. 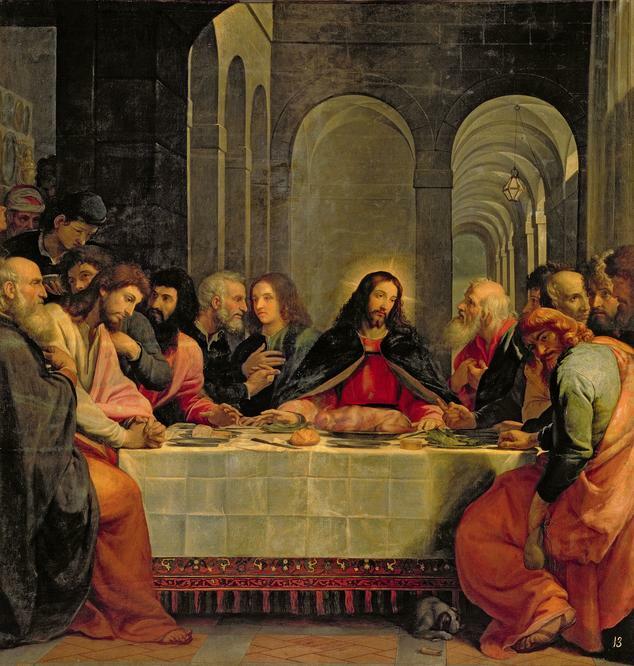 The Last Supper was essentially a feat. The New Testament identifies the bread as Hid body and the wine as Hid blood. These rituals would one day symbolize the sacrifice that the Son of God was about to make in His death, becoming the basic ritual for the Holy Communion. Egg decorating may have become a tradition on the celebration of Easter in a nod to the religious significance of Easter, Jesus' resurrection or "re-birth". 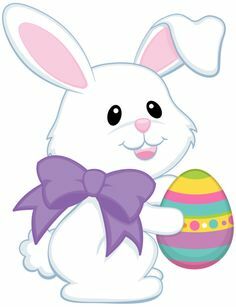 The exact origins of the Easter Bunny are unknown, however, some believe it arrived in America with immigrants from Germany in the 1700s. Rabbits are, in many cultures, known as enthusiastic pro creators, so the arrival of baby bunnies in springtime became associated with birth and renewal, another link to the resurrection of Jesus. The historical Easter dinner-LAMB. Lamb was often used as a sacrifice animal in Jewish traditions and it frequently served during Passover. The phrase "Lamb of God" is used to refer to Jesus and the sacrificial nature of his death. China bans imports, what now? Materials such as plastics, paper, and glass are usually set aside for recycling and shipped to overseas dumping grounds. However, last year China put a ban on the import of the items intended for reuse. So as citizens continue to sort their trash, what happens to the recyclable materials? Since China has placed the ban last year, most of the materials that would usually go to those dumping grounds have been transported to Chester City, PA, where they use a Covanta incinerator to burn the materials. This new situation presents the risk of an increase of toxic pollution. Concerns for the health of the citizens of Chester City are growing, as experts say that burning plastic will create a new fog of dioxins that will worsen what is already an alarming health situation. Nearly 4 out of 10 children in Chester have asthma. The risk for ovarian cancer in Chester is 64% higher than the rest of the state and lung cancer risks are 24% higher. The debris is being shipped to Chester City from as far as New York City and North Carolina. The burning of this trash releases nitrogen oxides, sulfur dioxides, and particulate matter (tiny fragments of debris that when inhaled can cause an array of problems). “There are higher than normal rates of heart disease, stroke, and asthma in Chester, which are all endpoints for poor air,” said Marilyn Howarth, a public health expert at the University of Pennsylvania. She states that as it is difficult to link any single case of cancer, heart disease, or asthma directly to a source, the emissions from Covanta contain known carcinogens so they absolutely increase the risk of cancer. Covanta says that pollution controls, such as scrubbers in smokestacks, will prevent the toxins from being emitted. They also argue that burning the materials is a better option than simply letting in pile up in landfills. The Environmental Protection Agency is trying to come out with solutions to the dilemma. It's proving to be difficult as our country generates more than 250 million tons of waste a year, until recently China would take about 40% of that. Since the ban has been issued from China, they haven't accepted 2 dozen different recycling materials, such as plastic, and mixed papers-unless they meet strict rules around contamination. The imported recycling has to be clean and unmixed-a standard that is too difficult for most cities in the US. We can all agree that the entire recycling system in the US will need to be overhauled to avoid environmental damage. a thorough cleaning of a house or room, typically undertaken in spring. Spring has been linked to renewal and rebirth for a long time. The changing of weather, from cold and dreadful to bright and sunny presents many opportunities to start fresh. What better place to begin than at home? While some people may dread the task of giving their house a good scrub down, there are a few health benefits to busting out the broom! 1. Cleaning helps you breathe better. It may not just be the pollen that comes with Spring that is responsible for your seasonal allergies. Dust and pet dander are big disruptors for people who are prone to allergies. Clutters home tend to gather a lot of these in the cold months of winter. Say goodbye to clutter and say hello to feeling better! The old saying you've probably heard a hundred times, "A cluttered home means a cluttered mind." It's an old belief that our outer environment is often a reflection of our inner, mental state. This being the case, a clean home should enable to you relax and think more clearly! Studies have shown that doing housework for as little as 20 minutes can reduce your stress by up to 20%! 3. Cleaning is a workout. 4. A clean bedroom equals a good nights sleep. Your momma knew what she was talking about when she asked you to make your bed every morning. A bedroom poll conducted by The National Sleep Foundation found that 75% of those polled sleep better on a clean sheet with a fresh scent. If you're having trouble catching Zzzz's, try tidying up your room and throwing those sheets in the wash! As always, remember to use Bin There Dump That for all your dumpster needs!